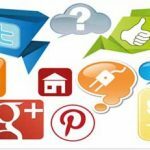 Analog communication is converted original information into equivalent analog signal. 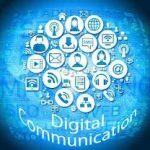 Digital communication is converted original information into equivalent digital signal. In analog communication the coding is not possible. In digital communication the coding techniques used to detect and correct the errors. It has poor noise immunity. It has excellent noise immunity. 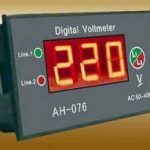 In analog communication, the signal can take up voltage level corresponding to any real number, In digital communication signal can take up only one among two voltage levels corresponding to 1 and 0. It is not appropriate for secret transmission such as military, police etc. Because of coding techniques it suitable for police military etc. It required less bandwidth. It required more bandwidth. FDM is used for multiplexing. TDM is used for multiplexing.